Eliminate Odours from Sports Equipment with One Simple Step! Nobody wants to be that person in the gym, on the field, on the court, or in day to day life who looks the part but has a rather unpleasant and sweaty personal scent profile! Although rarely talked about, sweat is nothing to be ashamed about. It’s a natural thing everyone does and if you are working out hard enough, it should be expected in abundance. However, the smell can be embarrassing for some people and off putting to others so it’s time to tackle it. How to Get Sweat Smell Out of Clothes? Kit Fresh is a sports equipment odour eliminator that doesn’t just mask the smell of sweat. It breaks down the organics that create the smell, leaving behind a fresh, spring mint fragrance. If used on new kit to prevent an odour, or old kit to get rid of odours, Kit Fresh will take away the chore of having to scrub equipment such as boxing gloves. 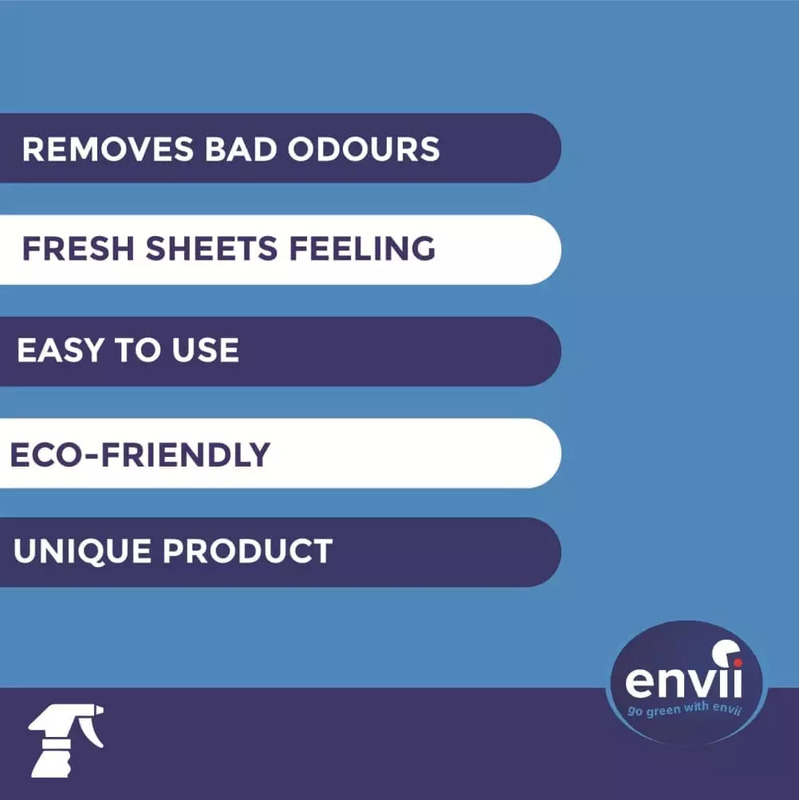 Other odour eliminators use natural products such as bamboo or activated charcoal to eliminate the smell of sweat from equipment. Whilst these can be effective, they are not solving the problem. They are very porous materials that remove excess moisture from kit, resulting in a reduced odour. However, the sweat is still being stored inside the bamboo or charcoal. Eventually, the bad bacteria that cause the odour will find their way in and treat themselves to your sweat. Kit Fresh can be used on all types of sports kit to extend the life of it. From hockey gloves to football boots and from motorbike helmets to helmet protectors, such as a cricket abdo guard. A great eliminator that is an essential for any kit bag and will eliminate the embarrassment of sweat in one step! Sweat itself doesn’t smell, as it is mainly made up of water. The unpleasant odour is the natural bacteria that live on your skin breaking down the proteins and lipids that are found in sweat. The warm, damp conditions of your armpit are perfect for these bacteria to live and thrive in. Kit Fresh uses an innovative bacteria to break down these proteins and lipids but, digests the odour as well. Use on new clothes to protect them from developing sweat odours. Ongoing use will continue to protect the clothing and eliminate any possible smells. Can this be used on any material? Yes but we always advise testing a small area first. We include a sprint mint fragrance in Kit Fresh. Can this be used on new and old clothes? Yes, Kit Fresh is great at both eliminating smells and preventing them.